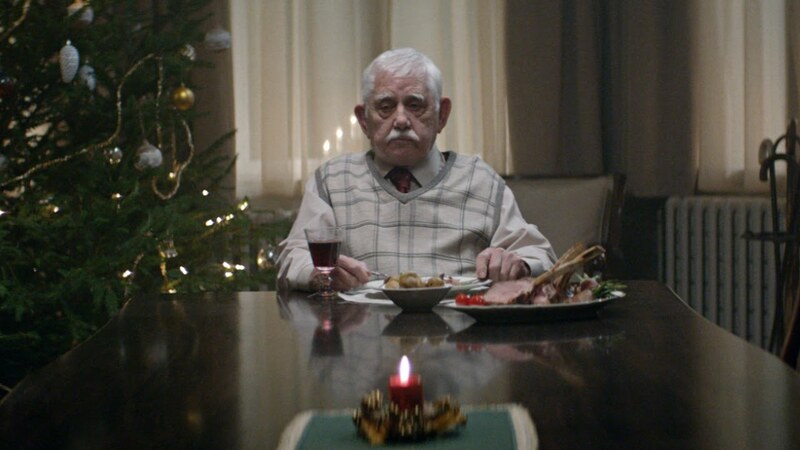 Loneliness at Christmas is a real problem for many elderly people and this can be especially difficult to bare in the winter months when it's cold and dark. In the UK, Xmas adverts have become an indisputable part of the November and December lead up to Christmas Day and no-one seems to do these better than our high street supermarkets. 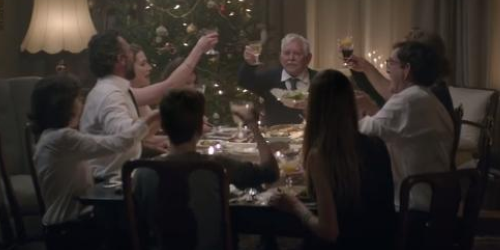 Shops like Sainsbury's, M&S and Aldi rule the roost with their magical mini Christmas tales. Well it seems that over the Channel, our German neighbours feel exactly the same way. Edkea is the countries largest supermarket corporation and they know a thing or two about who to tug at the heartstrings. 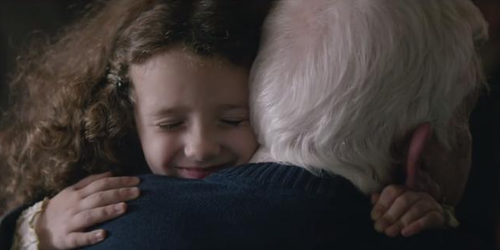 It features the cutest old gentleman imaginable, who goes to incredible lengths to get his family together for the festive season. In amidst the huge excitement and rush of the festive season, it can be easy to forget that sometimes we just need to slow down and remember that there are those who need us. That's exactly what happens to one family who forget their duty to their grandfather, until they think it's too late. 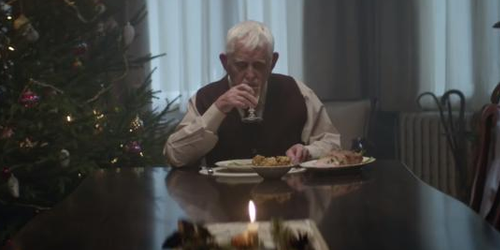 Through staging a much-needed family intervention, the wizened old fellow pulls the ultimate holiday trick.